Telephone interviews may seem very casual and are often brief, but they are the first chance you have to make a personal impression on a potential employer, and as such, often represent a crucial first step on your road to a new job. Preparing for a telephone interview is as important as preparing for a face-to-face interview, and there are certain steps you can take to ensure that your telephone interview goes smoothly. Employers often give candidates a little leeway when it comes to choosing a time for a phone interview. Pick a time that will work for you, when you can speak with the interviewer without any interruptions. A phone interview is serious business and you need to be able to give your full attention to the interviewer when they call. If your interview is with a company based in another time zone, make sure that you coordinate your clocks – it is easy to miss a phone meeting because of a time difference issue. Give yourself enough time before the interview to compose yourself and go over your notes – your interview will go much better if you are not feeling rushed or flustered. It is always best to take a phone interview in an environment that makes you feel comfortable, which is most often your home. However, it is important to ensure that you have a quiet room to take the interview in and that any external sounds, such as the voices of children, room-mates, or pets are kept to a bare minimum. Never use the interview as a time to simultaneously eat a meal, do the chores, or listen to music – a phone interview must always be conducted in a calm, quiet atmosphere, without any noises that might distract you or the interviewer. The same advice applies when preparing for a Skype interview but be also aware of what is around you and can be seen by the interviewer on their screen! A phone interview can last anywhere from a few minutes to an hour or more depending on the interviewer’s interest in you, and you need to be ready to answer all of the same questions that you would in a face-to-face interview. It is a good idea to keep a copy of your CV and work history to hand as well as any notes you might have about the company. Also write out a list of the questions you might want to ask the recruiter and the answers to common interview questions such as what your long term career goals are. A brief list of all your most relevant work experience and professional skills is also a good written reference to have handy. 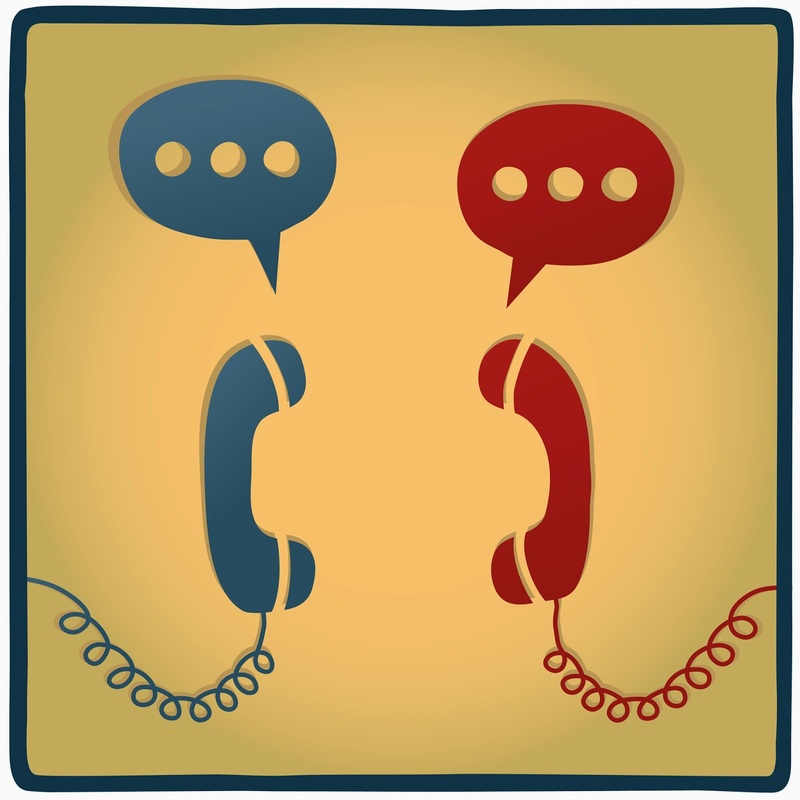 Take the time to practice for a phone interview with family or friends in the same way you would practice for a face to face interview, but make sure that you practice over the phone. Try to make a recording of your practice sessions so that you can listen to it later and work to eliminate any unconscious errors in the responses you make, such as pausing too long before making an answer or saying “um” and “ah” repetitively. Your performance during a phone interview could mean all the difference between being offered a job or passed over for another candidate. When the interviewer calls, it is important to stay focused, listen carefully to the interviewer’s questions, and make sound replies. Speak in a professional and courteous tone, and take care not to interrupt the interviewer or broach personal subjects. After the interview, send the interviewer a follow-up email, thanking them for the opportunity to speak with them and re-iterating your interest in the position. Even if you don’t have a phone interview scheduled, it is always a good idea to be prepared. With all the means employers use to find candidates these days, from specialist sales recruitment agencies to social media to job boards, you could find yourself called up for an interview before you know it. By following the tips above and making sure you are always ready, you stand a very good chance of getting one step closer to landing a new job.